We invite you to browse all departments and links once they are completed and we hope all your questions are answered here. Please call, email or fax us with any questions you may have. To provide the highest level of Genealogical, Investigative and Legal expertise that will be necessary to document your Kinship claim in Court. William P. Diliberto, Principal: Administrator of Domestic & International Services, Chief Domestic Genealogist & Research Facilitator, Expert Witness for Kinship Hearings. 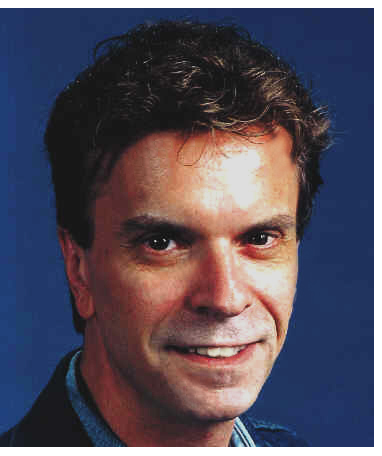 William P. Diliberto has been a professional Forensic Genealogist for more than 24 years and has distinguished himself in the area of Kinship matters. He has qualified and been admitted as an expert witness in the field of Genealogy for numerous Surrogate's Court estate matters. His scholarly background in Education & Research (at the Graduate Level) has helped him to better assist hundreds of Attorneys and Law Firms Worldwide in order to expedite Kinship matters through the Surrogate's Courts of New York State especially. Diliberto has an artistic side also, having been an accomplished conservatory trained classical musician, conductor & vocalist with a B.A. in Music Education, who produced and managed many successful recording artists and songwriters in New York, Los Angeles & Nashville. Diliberto was also a successful international treasure hunter and cryptanalyst and claims it led to his current genealogical occupation and helped him to attain a high level of expertise for both archival and Internet-based genealogical research. Our Associates, both Domestic & Worldwide, are among the top Legal, Research and Investigative persons in their fields. Member of: Genealogical Society of New Jersey, New York Genealogical & Biographical Society, National Genealogical Society, Genealogical Society of Pennsylvania, Connecticut Society of Genealogists, Brooklyn Historical Society.